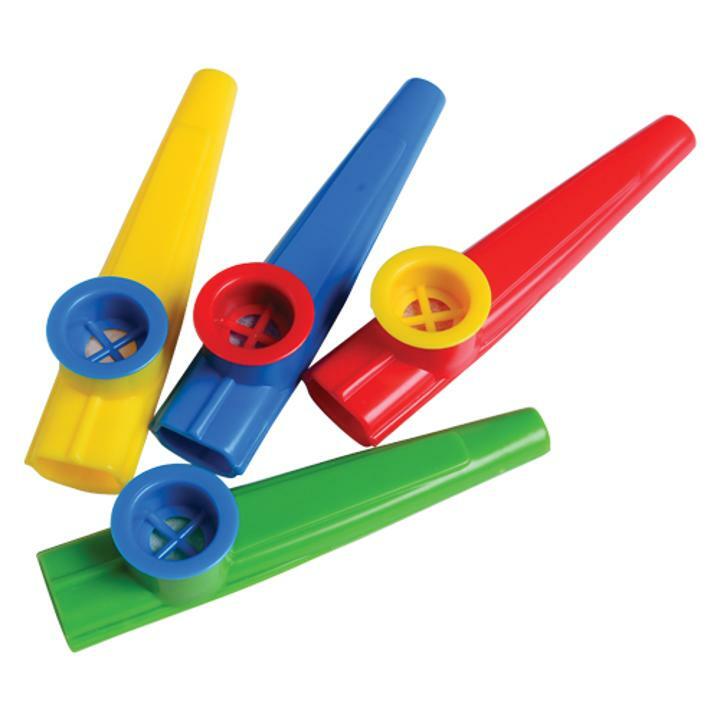 Cheap Kazoos - 12 Ct.
Unleash silly fun with this kazoo. Kids will enjoy themselves creating music with this noisemaker. A prefect party favor for any event. L: 7.35 in. W: 9.45 in. H: 2.15 in.